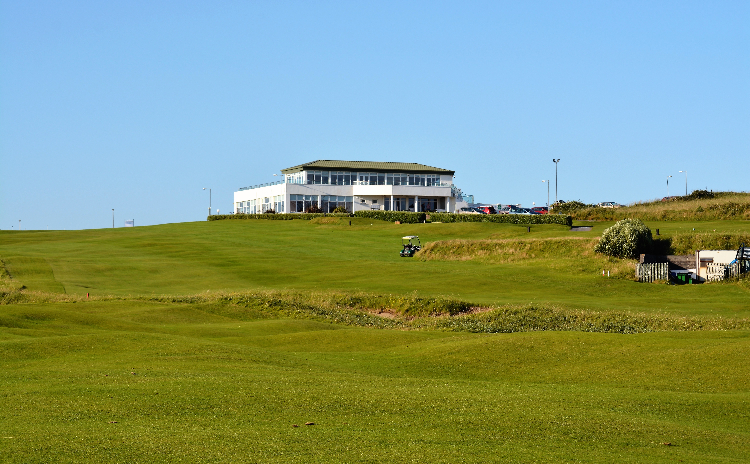 Take a look at our incredible membership rates, special offers and green fees. 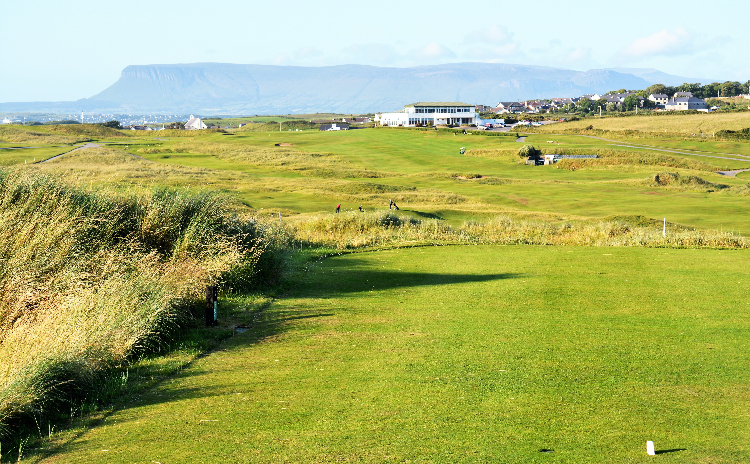 This par 70 course is the jewel in the crown of Sligo golf and we promise that you will never forget your visit to Strandhill Golf Club. 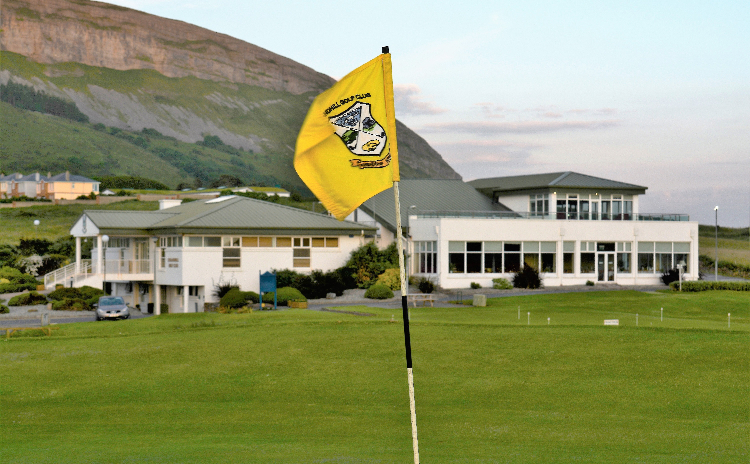 "The epitome of golf along the Wild Atlantic Way"
the World's Most Exhilarating Golf Destination. Connect to our website below for your dream Ireland Golf Tour.